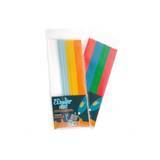 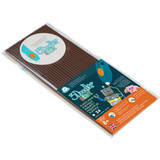 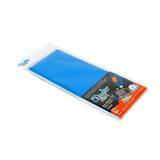 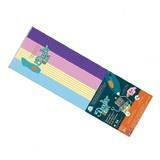 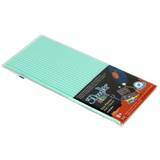 SUNEN 3DOODLER Filaments ECO to the pen 3Doodler Start - 6x4 pcs, PRIMARY POW! 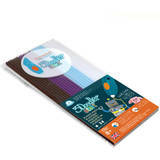 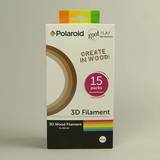 3DOODLER Filaments ECO to the pen 3Doodler Start - 6x4 pcs, PRIMARY POW! 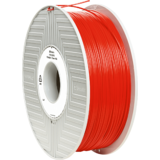 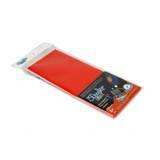 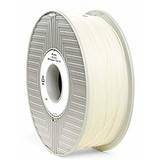 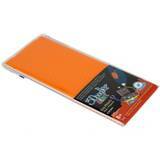 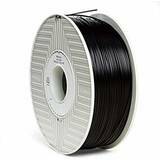 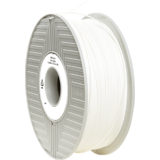 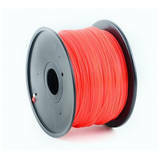 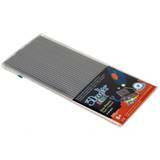 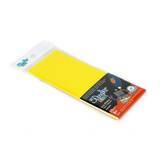 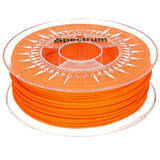 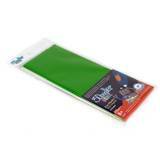 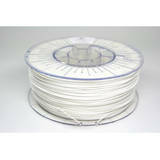 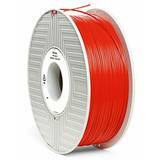 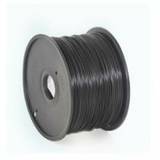 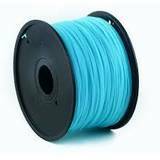 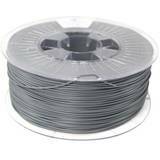 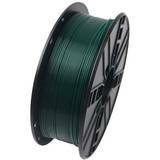 FILLAMENT Filament / ABS / TRANSPARENT / 1,75 mm / 0,75 kg. 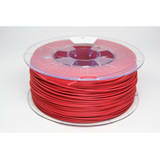 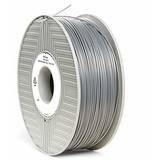 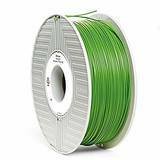 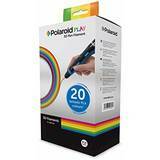 Filament / ABS / TRANSPARENT / 1,75 mm / 0,75 kg.